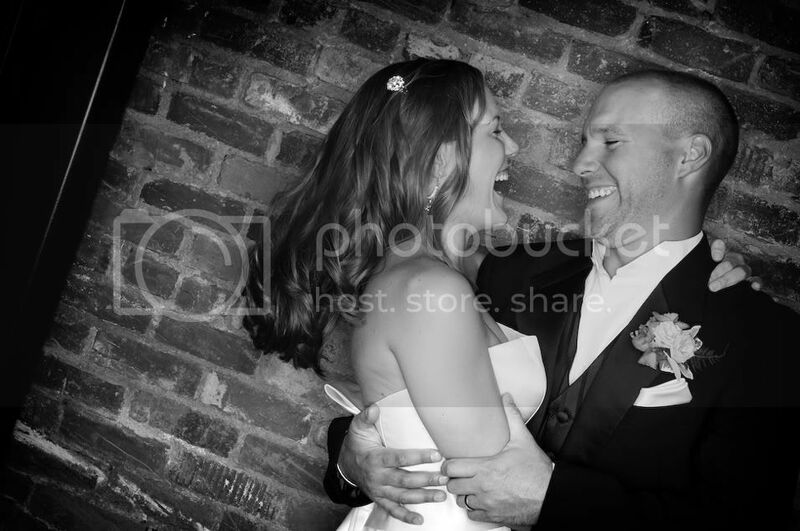 We were able to shoot a fantastic couple at the amazing Tower Theatre in Downtown Bend. What a cool place for photography! If I had to describe Wendy and Andrew in one word, it would have to be, fun! We felt like part of the family the entire day. I have to say, one of the highlights of the night was getting to see Andrew rip out Eddie Van Halen’s “Eruption” solo for his new bride. It was just a fantastic day all the way around. Getting to hang out at Broken Top on a gorgeous Central Oregon Saturday, with a great crowd of great people is just about the best job we could ask for. Wendy and Andrew… Thank you! A little rain that day but we had a fantastic time with Colleen and Davide!